Monday 27th August will mark four years of being in remission. Technically I am still in remission for ‘that cancer’ but with a new diagnosis this anniversary is bittersweet. 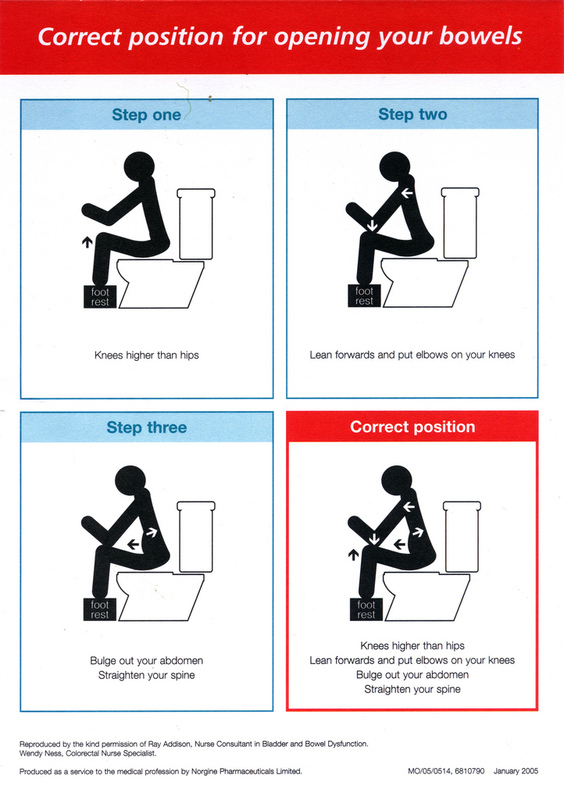 For those who have been asking here is the ‘how to poop guide’ I received from the Gastroenterologist – everyday is a school day! Finally I just want to say a MASSIVE thank you to everyone who has been in touch – your kind words, thoughtful gestures and unwavering support is hugely appreciated! You have given me a much needed boost!